Rates as low as 0.35%! That is less than a half of a percent! LEADERS has an A+ BBB Rating! Leaders is an ISO/MSP of Wells Fargo Bank, NA. 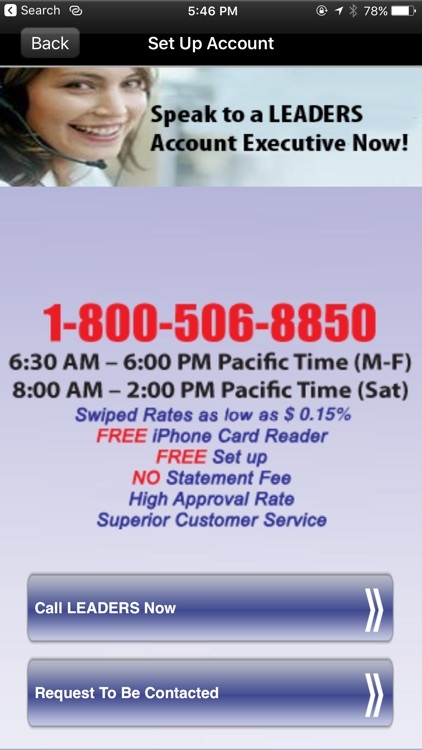 Swiped rate programs now available! CALL 800-506-8850 to Apply Now. Our credit card processing application makes it easier than ever to start accepting credit cards using your iPhone, iPad or iPod touch. 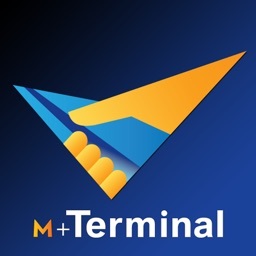 With our full featured application, your iPhone, iPad or iPod touch is turned into a virtual terminal, allowing you to process credit cards just about anywhere! LEADERS offers the most competitive Rates and Fees. We can customize a plan to fit your needs. LEADERS will meet or beat any competitor’s written offer! 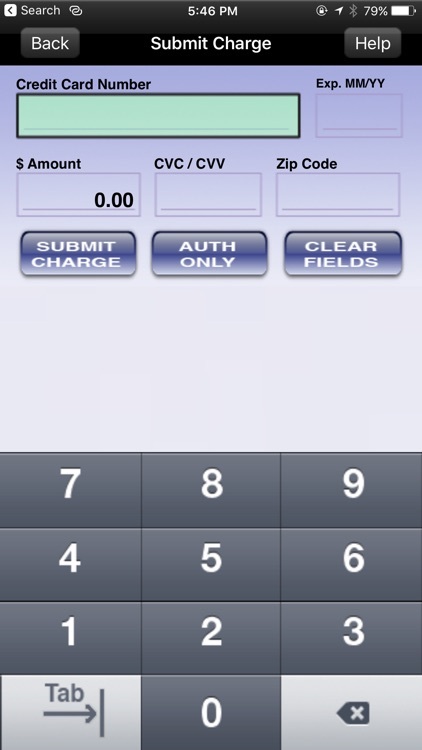 Why buy a credit card terminal that keeps you tied to a land line, or a very expensive mobile terminal when you can download this free application that turns your iPhone, iPad or iPod touch into a wireless credit card machine? 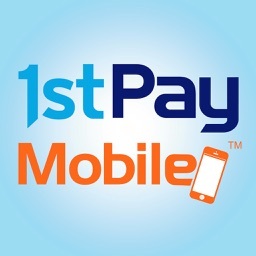 Why open just an online merchant account when you can process your credit card transactions right in the palm of your hand using your iPhone, iPad or iPod touch? 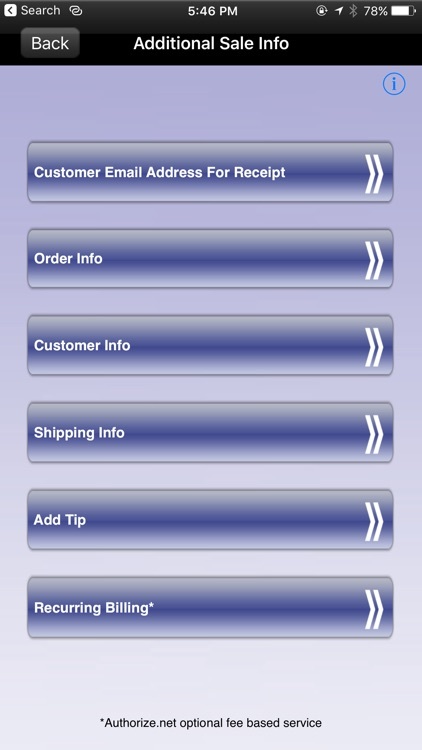 »Enter and store customer contact information, order information, shipping information and associate it with the transactions you run. 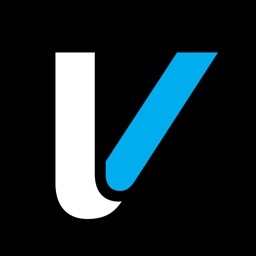 Ask us about our entire suite of services which includes Merchant Cash Advances, Check Services including Check Guarantee and Electronic Check Conversion (ECC) as well as Check 21 and Gift Card programs. 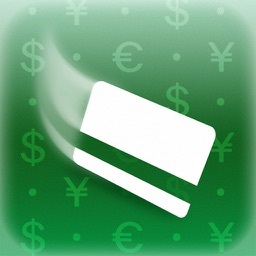 If your business does not accept Credit Cards you are probably losing business to a competitor. 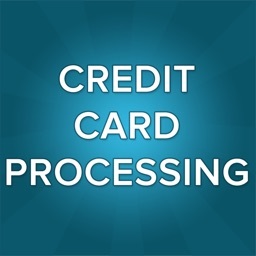 Setting up your business to take Credit Cards can be the quickest way to grow your business. 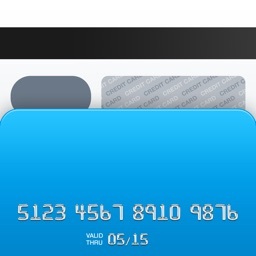 People that use credit cards generally spend more per transaction than those using cash or checks. Getting started is easy! Download this FREE Application TODAY. Then either call us at the toll free number below or contained in the app, or press the “set up a Merchant Account” button in the app and then press the “request to be contacted” button and provide us some brief information about you and one of our Account Executives will contact you! 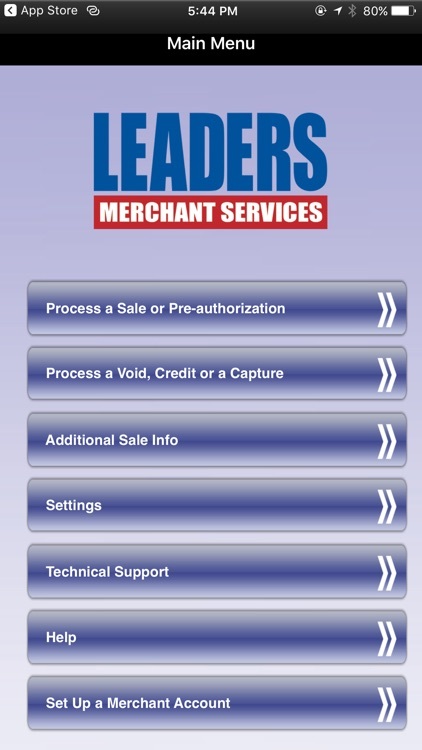 LEADERS is one of the most trusted names in the Merchant Services Industry. 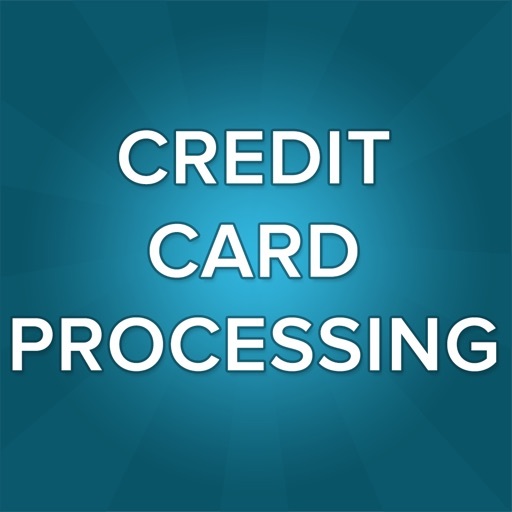 Don’t settle for just any Credit Card Processor, go with the Best!